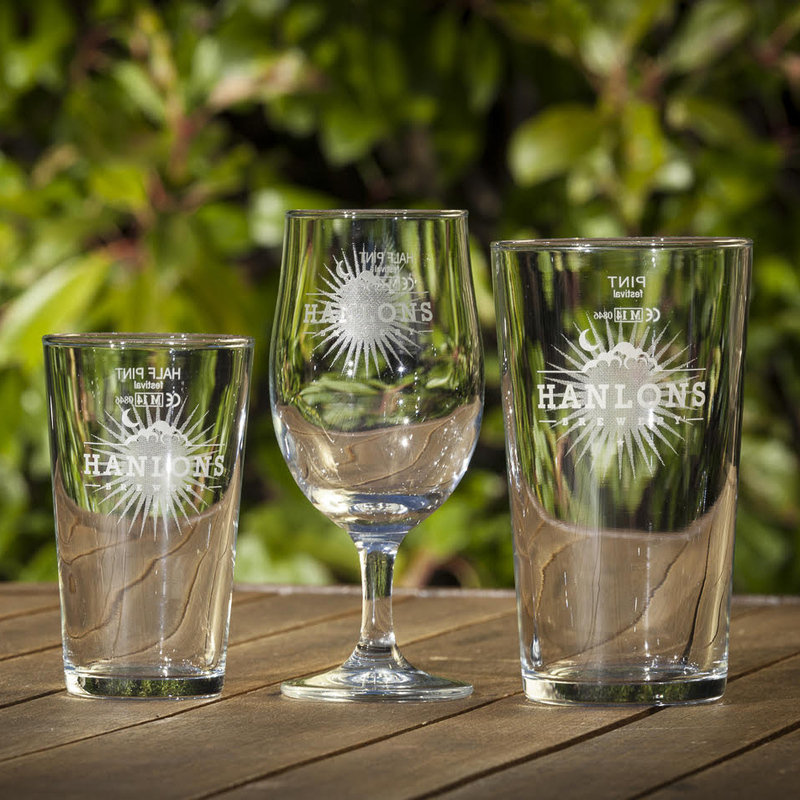 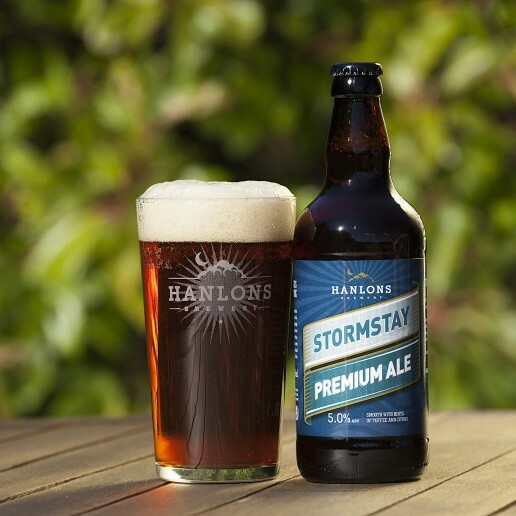 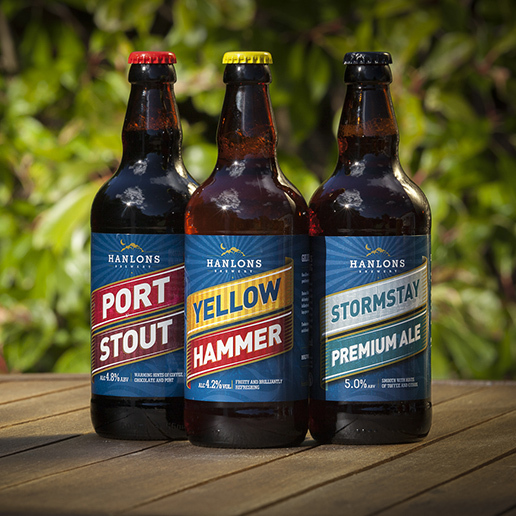 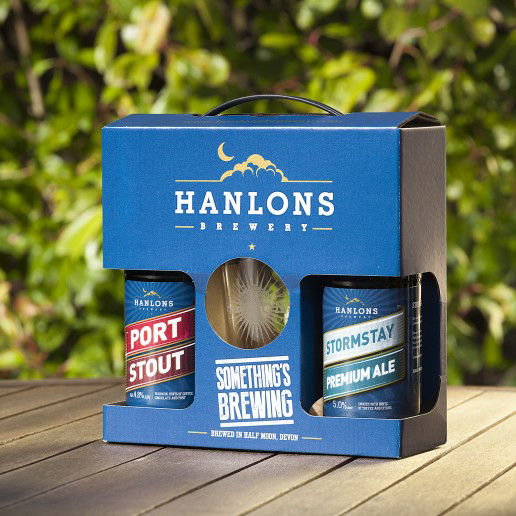 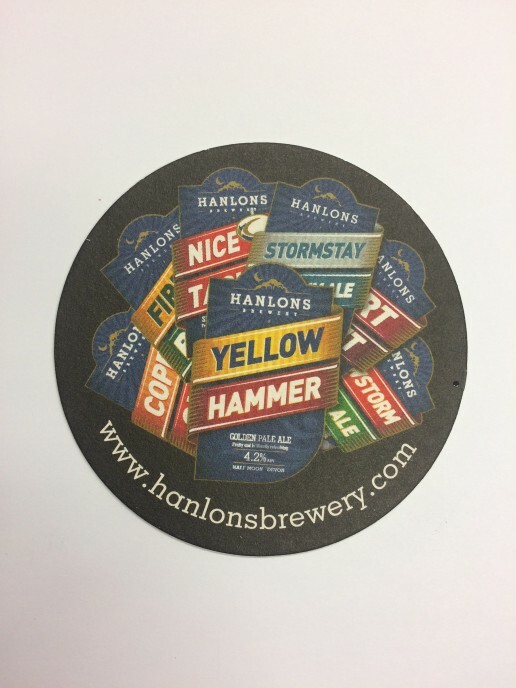 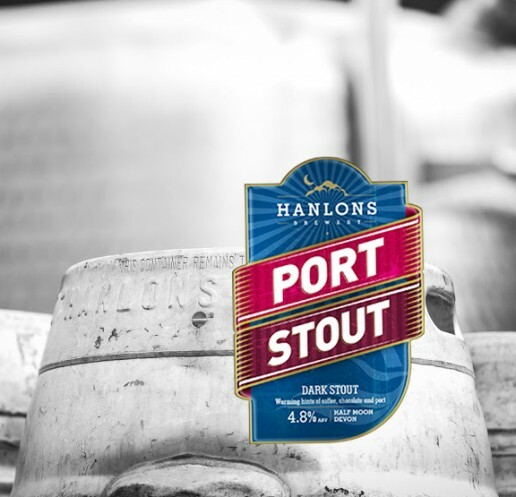 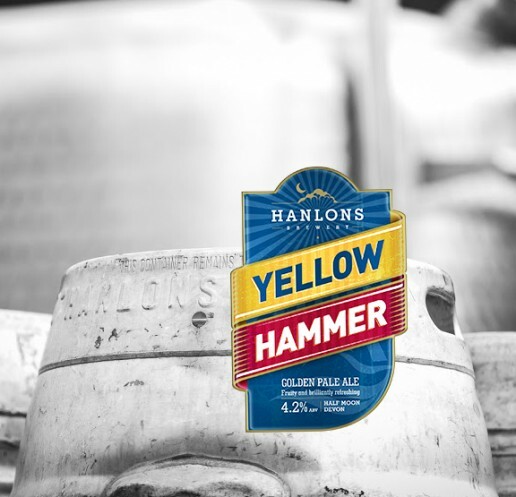 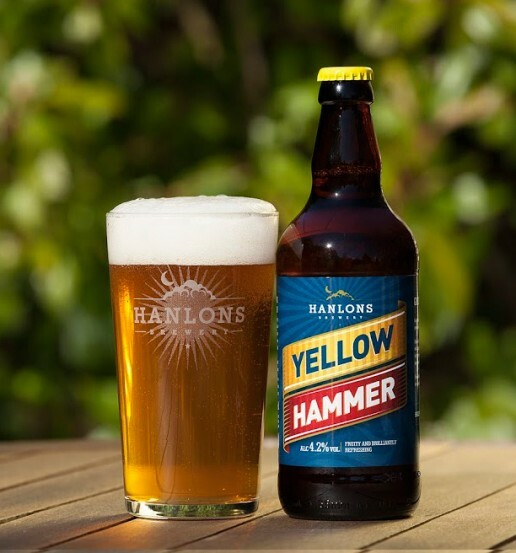 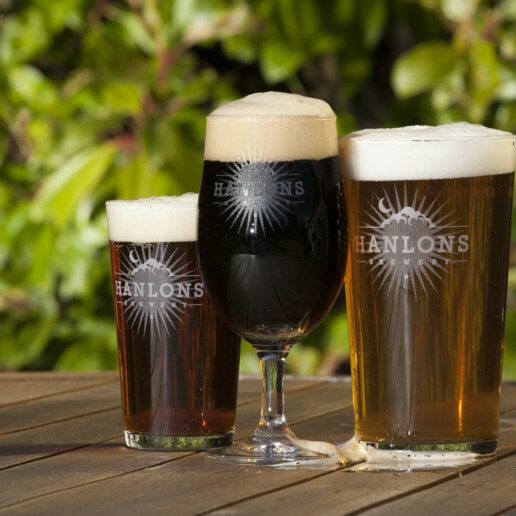 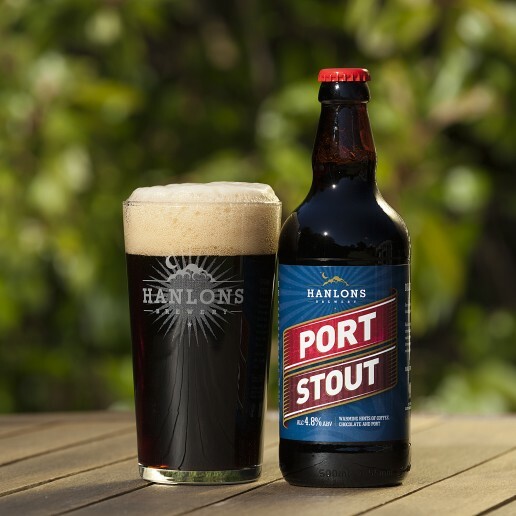 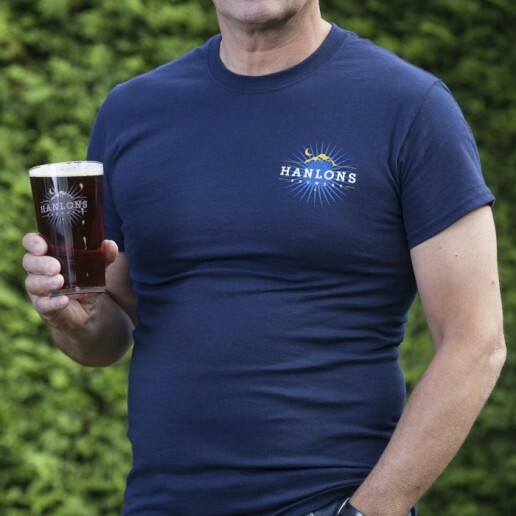 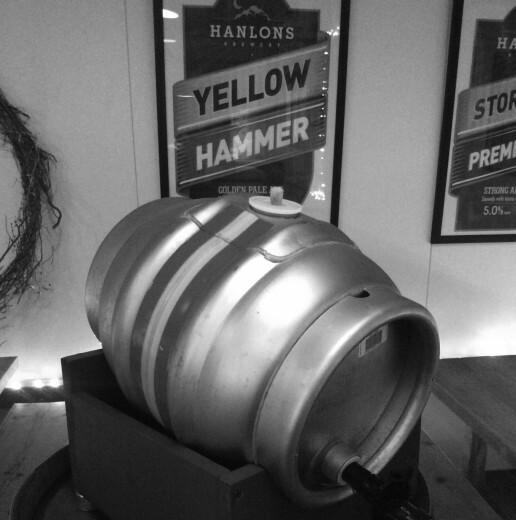 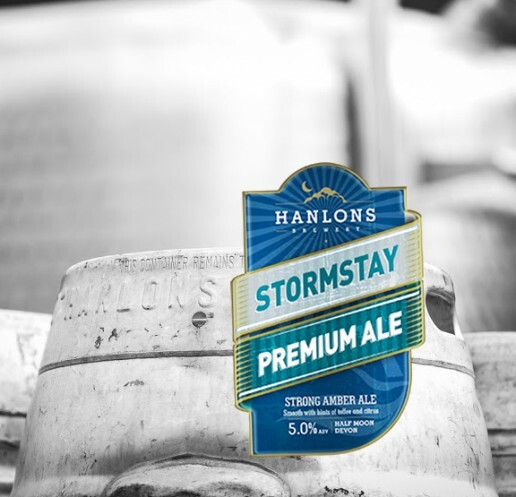 If you love the range of Hanlons pint and half pint glasses, good news is you can now buy them online. 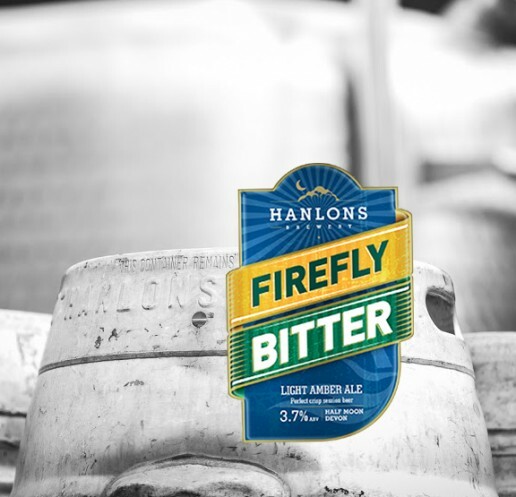 Due to their fragile nature, we do recommend you collect them in store. 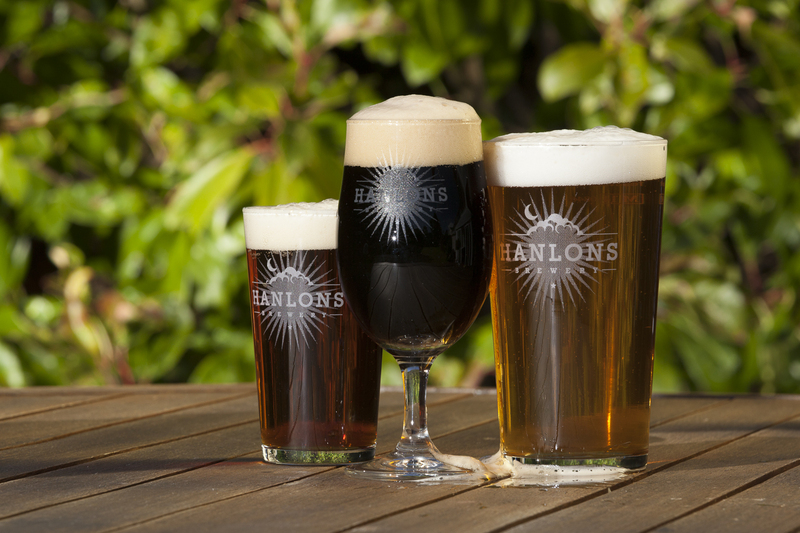 Why not order all 3?